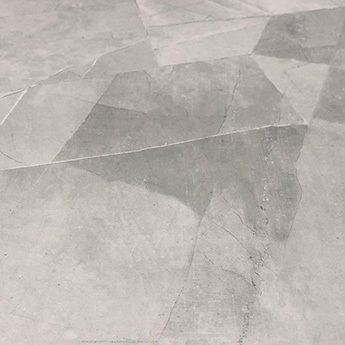 These tiles have a grey colour and stone effect pattern which is perfect for adding character to interior areas. 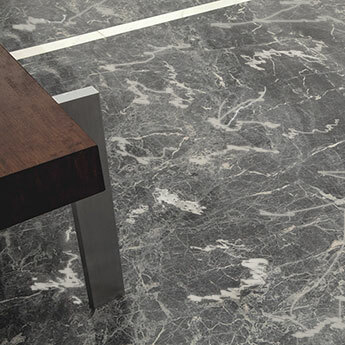 This natural style has been enhanced by a highly polished finish which also allows for easy cleaning and maintenance. 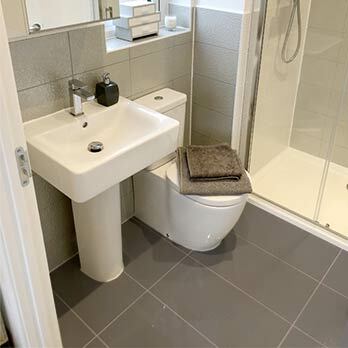 These tiles work superbly with classic wooden features and furnishings. 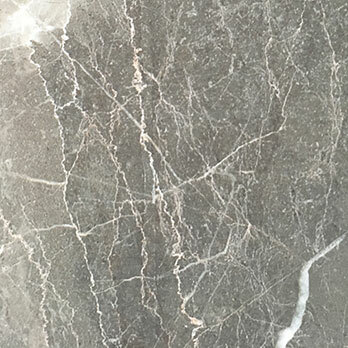 They can be used as part of stylish feature wall designs and also as a decorative floor layout. 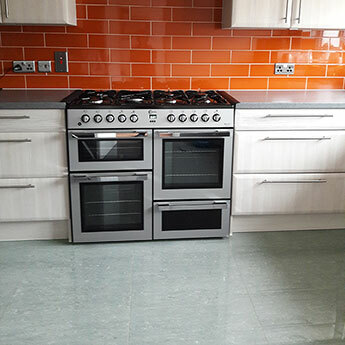 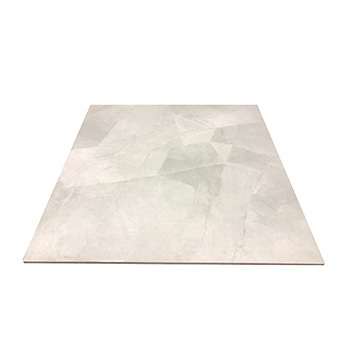 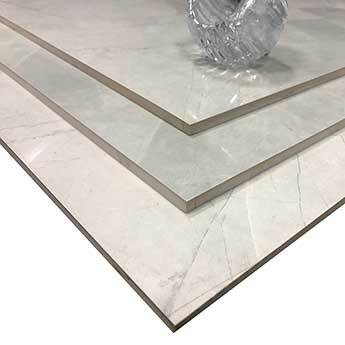 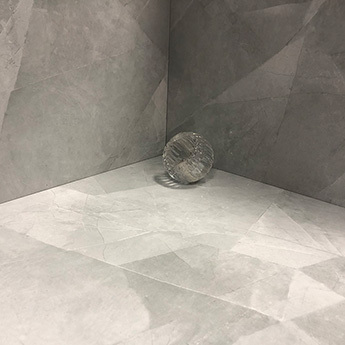 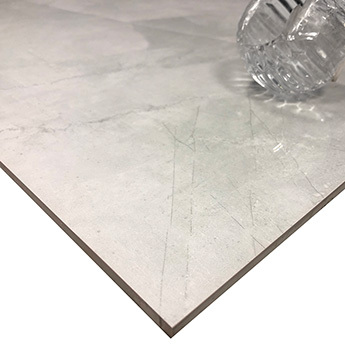 The unique look of these tiles is matched by an extreme level of durability which makes them suitable for high traffic areas. 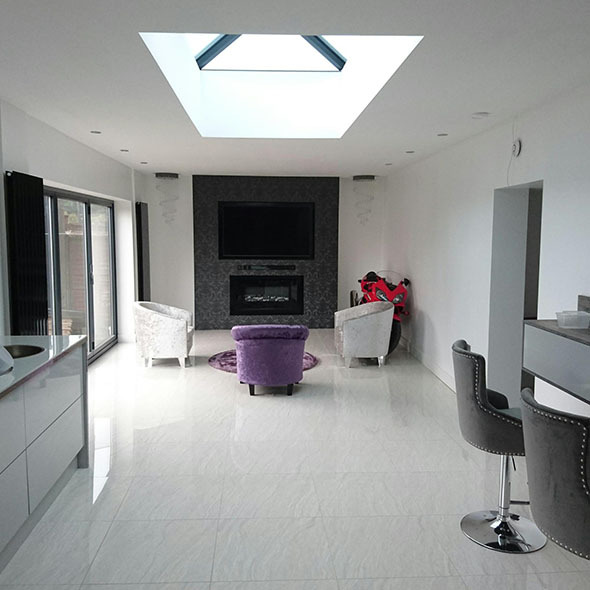 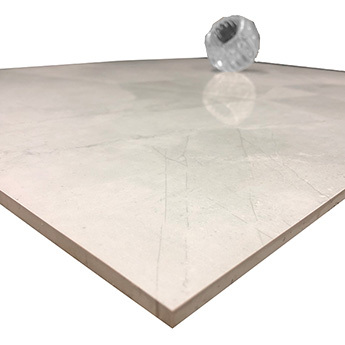 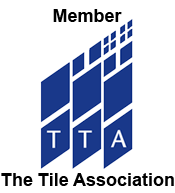 Another advantage of this tile is its compatibility with electric underfloor heating systems.